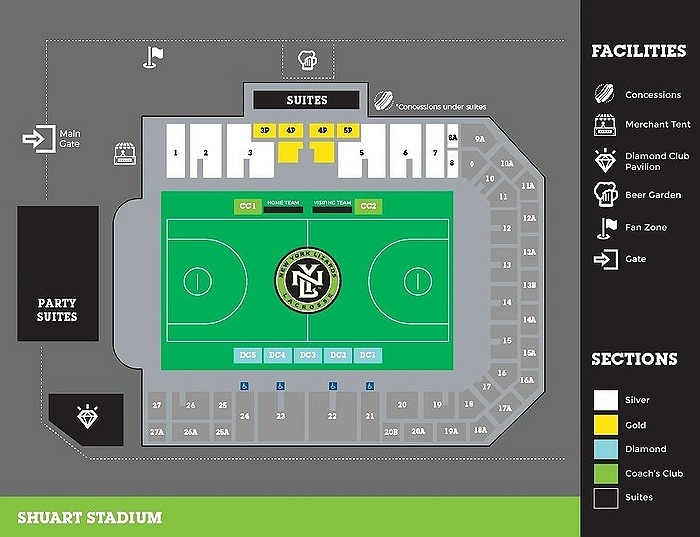 Subject: LongIsland.com - Your Name sent you Event details of "New York Lizards vs. Boston Cannons"
The New York Lizards will be facing off against the Boston Cannons at James M. Shuart Stadium on Thursday, July 11th. Grab your tickets now for what is certain to be an exciting matchup! Early Bird Pricing Special Until December 20th! 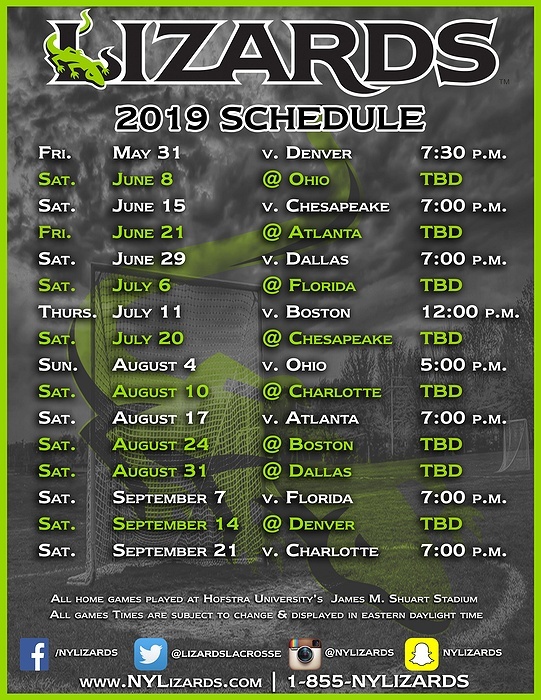 The New York Lizards, formerly the Long Island Lizards are one of the three original MLL franchises along with the Boston Cannons and Chesapeake Bayhawks. The organization is based in Garden City, New York, where it has become an active member of the community. 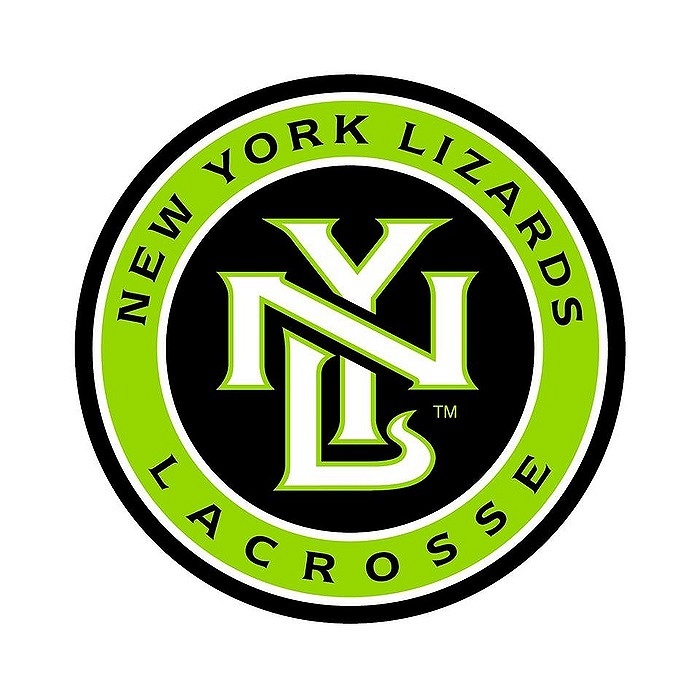 The Lizards have, through the years, assembled teams with many of the top players in the world, including many born and raised in Long Island. The Lizards have established a winning tradition, taking home the prestigious Steinfeld Cup three times.